This is a Life-Changing Opportunity! We Can Buy Your Rockville House Today! Our Offers Will Be Strictly In Cash! Check Out Our Process HERE! Why Choose Us To Buy Your Rockville Property?!? Experience. Over the past 16 years, we have helped hundreds of owners sell their old houses. Trust. We hold an A+ rating with the BBB. We close on your terms, in as little as 14 days! Don’t commit to an agent right away; you should hear our offer! We believe that you should have a no-hassle and no-obligation opportunity to sell your house. You don’t have to accept our terms, you have nothing to lose by asking us for an offer. Have You Considered the Costs of Listing Your Home? You will also need to keep the house neat and tidy at all times in case of a showing. If an agent hasn’t been able to help you… we can. The traditional way just isn’t always the best offer for everyone. 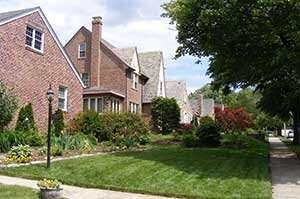 There Are Multiple Ways To Sell Your Old Rockville Home! We have helped owners in many situations, from foreclosure, divorce, loss of a family member, or a need to relocate. Other people didn’t want headache and expense of selling the traditional way. Fill out the form below, give us some information, and will give you an offer in 24 hours—risk, obligation, and hassle-free! We want to make your family happy, so we leave the choice to you. 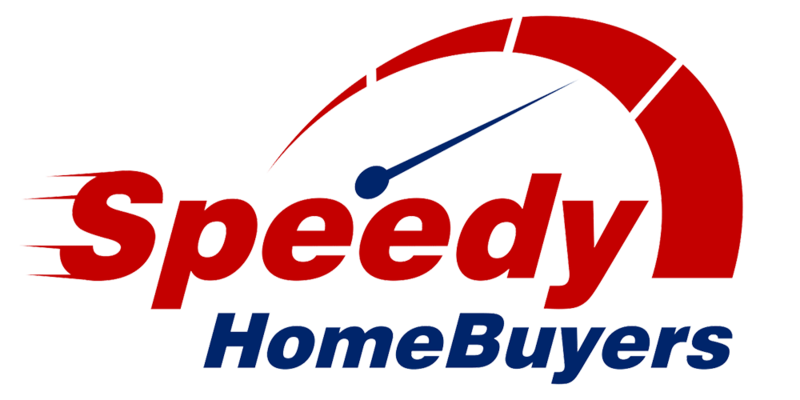 We invite you to explore the many perks of selling directly to Speedy Home Buyers, LLC today! We pay strictly with cash and we don’t need to wait for bank financing or appraisals! Need to close fast? We can do so in just 14 days. Need more time than that? No worries, we’ll wait until you’re ready! To get started, simply fill out this short form below. You’ll have an offer in just 24 hours! You could be free of your unwanted house in as little as 2 weeks! ANY HOUSE. ANY CONDITION. ANY TIME FRAME. We buy houses in Rockville and want to pay you a fair cash price for your home. Whether you are facing foreclosure, divorce, bad inheritance (we get that a lot) or just want to sell directly to avoid costs, wasted time and stress of using an agent… we are here for you. Life gets busy, and staging, repairing and cleaning your home on a continual basis can be exhausting. If you are ready to sell (for a great price) reach out and get our no-obligation offer today!